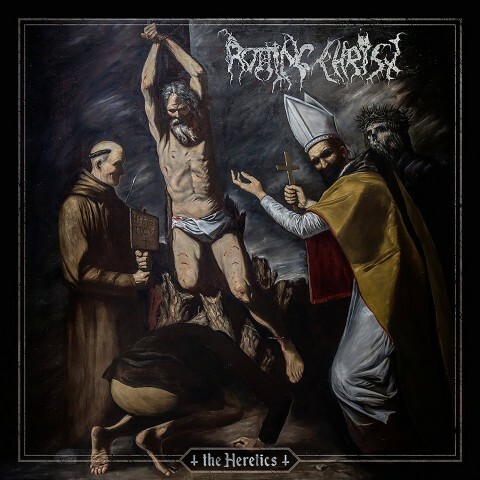 The Greek black metallers Rotting Christ have unveiled the title, cover art, tracklist and release date of their new album. The band’s upcoming 13th LP titled "The Heretics" will be released on February 15, 2019 via Season of Mist. It was mixed by Jens Bogren at the Fascination Street Studios in Sweden. Currently Rotting Christ are on tour in Europe with Watain and Profanatica. All tour dates can be found below. 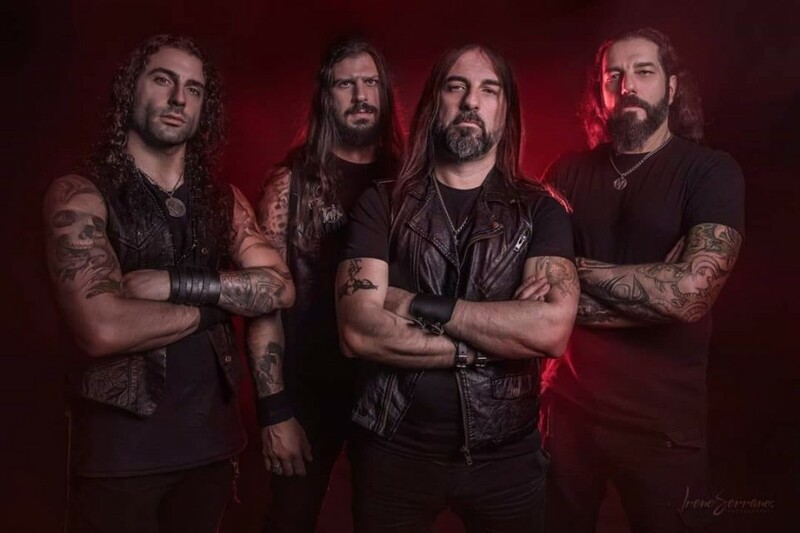 After three years in the making, "Non Serviam: The Official Story Of Rotting Christ", which explores three decades of Rotting Christ’s biography, is to be out on November 30 via Cult Never Dies. Follow the link to read the interview with its creators — the band’s leader Sakis Tolis and journalist, writer Dayal Patterson.